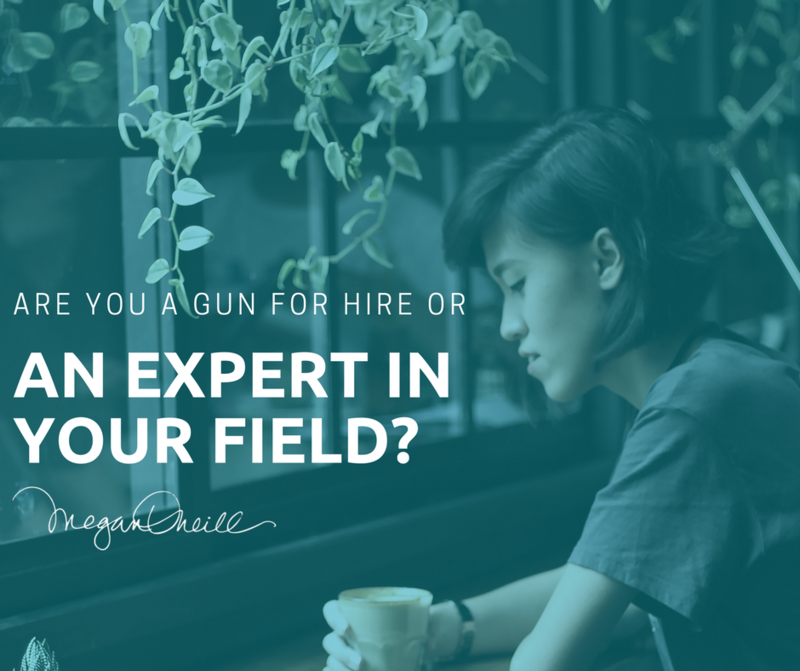 What does it mean to ask: Are you a Gun for Hire or An Expert in your Field? It means are you doing the work you want to be doing and working with the people you want to be working with? Many entrepreneurs end up taking on clients that they may not want to do or take on work that is not in their area of expertise. Why? For money. 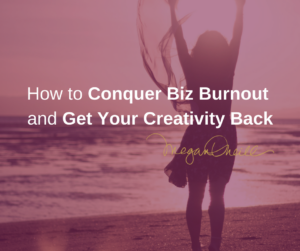 Entrepreneurs often have a scarcity mentality – they think there is not enough work out there or not enough of their ideal clients, so instead of working on getting the right work and clients; they instead take on the wrong kind of clients or projects. They end up doing work that they really don’t want to do. Are you clear on your genius? Like anything you don’t want to do – you need to have an awareness of what you want to do. You need to be aware of what makes you happy and what makes you unhappy. You need this awareness for all projects that come your way. Make a list of the clients and projects that you enjoy working with – the work that you truly love to do. Where do you excel? Where can you show your genius to the world? If you’re not clear on your genius you will end up being a gun for hire. What does that mean? The end result of being a gun for hire is that you will end up hating what you’re doing. You will question why you are self-employed in the first place. You will end up with the worst types of clients and won’t give your best self to any of your work. Once you are clear on your ideal client and the work you want to do, ask yourself if you value yourself. 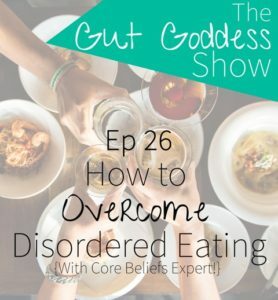 Are there confidence issues behind why you’re not recognizing your genius? What is holding you back? 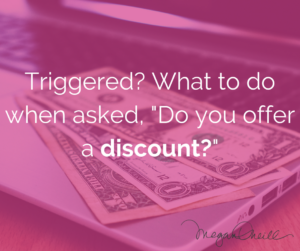 If you’re not sure what is blocking you from being an expert in your field, set up a time to chat. I also invite you to join my free Facebook community: Core Beliefs for Business where I constantly engage with business owners on what is preventing their business from moving forward. As well, if there is a topic you would like to learn more about, let me know! I enjoy supporting small business owners and entrepreneurs do what they love. « Are you holding yourself back to avoid fame?